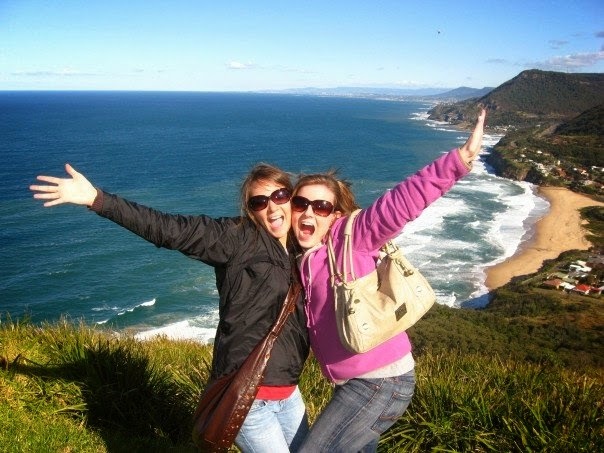 Choosing Joy: Throwback Thursday Story Time... to that time I went to Australia! 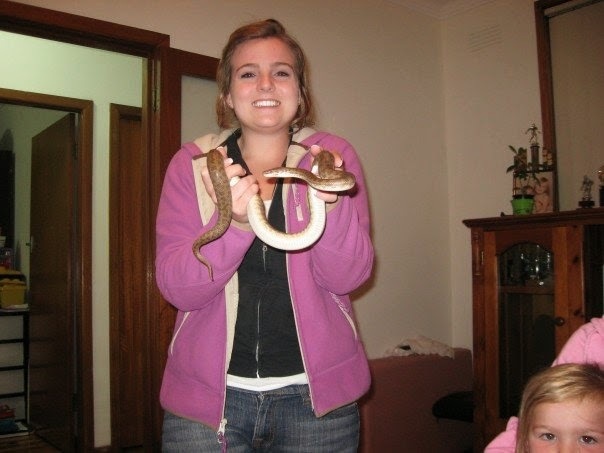 Throwback Thursday Story Time... to that time I went to Australia! 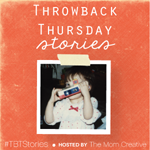 I totally wanted to join in and join Jessica in the Throwback Thursday Stories! How fun! 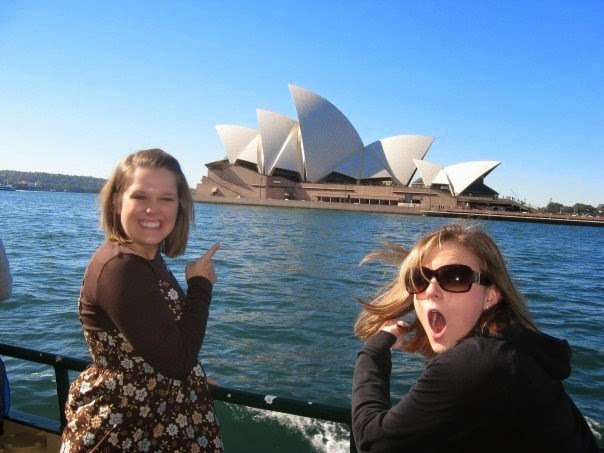 I was so blessed to join a group from my (uhm... first) college, Ouachita Baptist University, to go on a two week long mission trip to Sydney, Australia. I love missions and I love to travel. Bryan and I had started dating a few months before this, and after this trip I officially decided to move home and live with my parents to be closer to Bryan... I mean to go to nursing school. 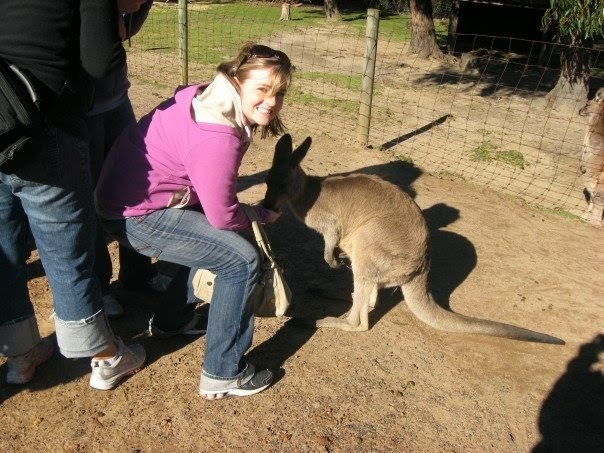 There were a few things I was unaware of when traveling to Sydney. First, it was cold. It was winter there (their seasons are flip-flopped from ours... which means it is summer and beach time at Christmas, that one creeps me out) and although we speak the same language, there were several words that they say differently-- we say aluminum, they say Al-u-MIN-ium, for instance. Also, not a huge fan of Australian food. Vegimite just didn't win me over. Oh but TimTams on the other hand... yum. Sydney is THE most beautiful place I have ever visited. Cancun is second. I would love to take Bryan there one day. This leads me to my story... the last night that we were in Sydney, we got to to go the Sydney Opera house and see a show (I don't even remember the show now...). See how great and happy me and my friends, Lauren and Mallory, look... well that was all about to change. We sat on the front row of the show. I was a big drama nerd in high school and I get all of the theater etiquette... however, my friend Mallory, forgot to silence her cell phone. Did I mention we were sitting on the FRONT row? Uh... yeah... they basically stopped the show and told us to turn it off (if I remember correctly...) it was incredibly embarrassing. Oh, I forgot to mention that her ringtone was none other than Stevie Wonder singing... " HERE I AM BABY... SIGNED, SEALED, DELIVERED... I'M YOURS..." extremely loudly... over and over and over again. So there is my throwback. Loved that little walk down memory lane. 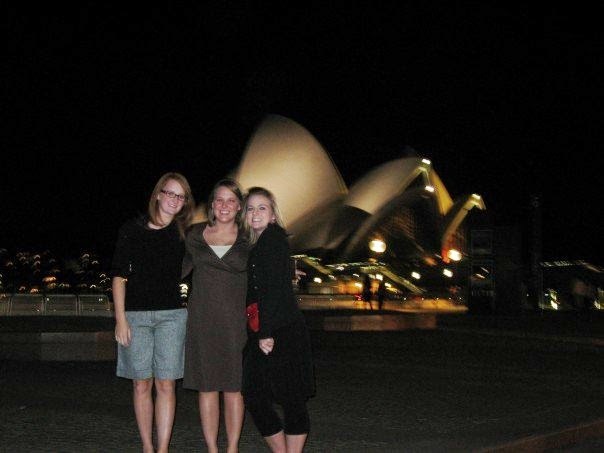 I totally got to go to the Sydney Opera House... and it was one of the most embarrassing experiences of my life! HA!